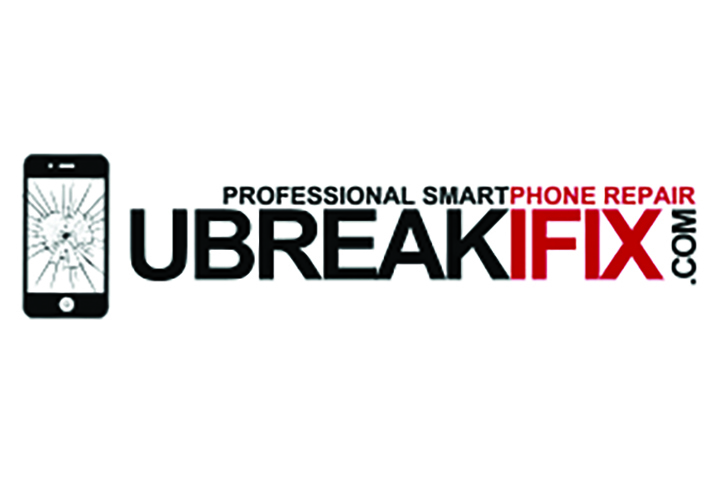 UbreakiFix Valrico offers a wide array of repairs on most smartphones, tablets, computers and game consoles. Diagnostics are always free and most repairs can be completed same day. As a franchise, the shop benefits from high quality parts, industry leading training, and a warranty that is good nationwide. It is locally owned by Bryant Sells who is dedicated to bringing excellent service and repair quality to the greater Valrico area. Call 653-2152. UbreakiFix is located at 3430 Lithia Pinecrest Rd. in the SteinMart Plaza. Spanglish in Valrico offers a local chef and live music on the weekends. It is open six day s a week; it is closed on Sundays for private parties. There is a hot lunch special for $8 with purchase of a drink. Date night Thursday nights for $39.99 consists of one appetizer, two entrees, dessert and a bottle of wine. Chef Julio Pagan makes everything from mufangos to payaya and fried green tomato salad. It is located at 1903 Hwy. 60 E. in Valrico. Call 530-4707. 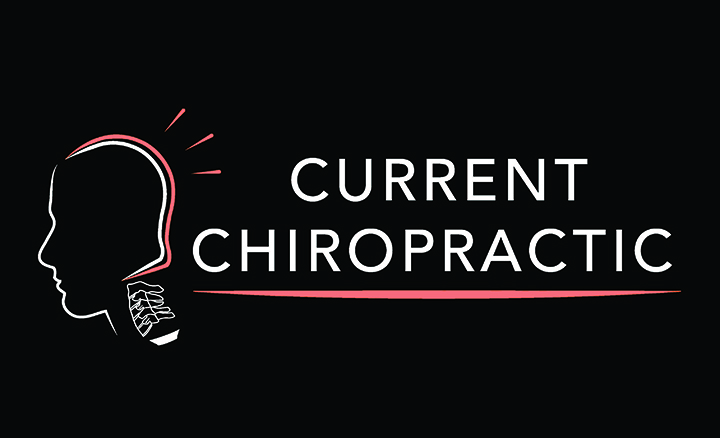 Current Chiropractic provides neurostructural chiropractic care that focuses on the upper cervical spine. Its doctors restore the communication between the brain and the body to allow proper function and healing. Recent scientific literature has shown improvements in patients with Parkinson’s, Multiple Sclerosis, Fibromyalgia and a wide variety of other issues. Its goals for care are to provide long term corrections to the cause of its patient’s issues to allow patients to get on with their lives. Owners Theodore Dragoo and Anne Apatiga have office hours available Monday through Thursday from 10 a.m.-8 p.m. and Friday 7 a.m .-2 p.m. Call 603-4466 or visit www. Currenthealthuc.com. The office is located at 3432 Lithia Pinecrest Rd. in Valrico. Two well-established FishHawk Ranch businesses located in Park Square have broken ground on new facilities. Julestarz Academy for the Performing Arts and Eaton Realty, LLC will construct new, stand-alone buildings. FishHawk Ranch is owned in a joint venture partnership between NORTH AMERICA SEKISUI HOUSE, LLC, will construct a 6,684 sq.-ft. building with three separate business suites at the entrance to FishHawk Ranch at the intersection of Circa FishHawk Blvd. and Spector Rd. Construction has begun and is expected to be completed in early 2016. Julestarz Academy was one of the original tenants of Park Square in 2005.The new facility will feature 5,000 sq. ft. and provide three large dance studios, including one with retractable walls that will double the space for theater performances. For more details about FishHawk Ranch, visit www.fishhawkranch.com. Mathnasium’s TriMathlon contest is designed to encourage kids to engage in math and to support local schools. Children at all levels of math ability are invited to participate. In addition to winning medals, all students who participate this year will earn money for local schools with a donation for each student participating in the event. The competition, open to second through fifth grade students, will be held at 2 p.m. on Saturday, October 17 at the Brandon Mathnasium Learning Center at 1048 Bloomingdale Ave. in Valrico. Participation is free and registration is now open at mathnasiumtrimathlon.com. Prep materials, including a practice test, are available at www.mathnasiumtrimathlon.com, where students can also register. The top scorers across all TriMathlon competitions will be invited to move on to the Grand Prize TriMathlon. 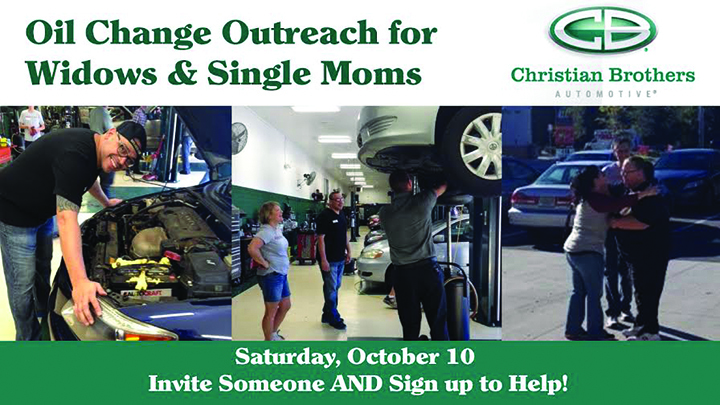 Christian Brothers Automotive will conduct a National Service Day on Saturday, October 18. This is an opportunity for the team to join with the community to provide oil changes to needy single mothers and widows at no cost to the recipient. Christian Brothers will open its doors on this day to serve the local community, providing the facility, the expertise and the tools to minister to widows and single mothers and their families. Local churches and shelters will provide the names of the families that require assistance and Christian Brothers technicians and community volunteers will service the vehicles. There will also be food and family activities. Call 699-3197 or visit locations.cbac.com/brandon/. Christian Brothers Automotive is located at 10010 McMullen Rd. in Riverview. t 3020 S. Falkenburg Rd. in Riverview. Visit pivotcharterschool.com or call 626-6724. Owner Louie Bevilacqua, founder and previous owner/operator of FishHawk Pizza, offers authentic New York style menu items. Quality thin crust pizzas are made with fresh ingredients like dough and sauce that is made in-house daily. Delivery is available. Long Island Pizza Company is located at 7130 Big Bend Rd. Ste. 111 in Gibsonton. Call 741-3030 or visit LIPIZZACOMPANY.COM. Sam Hutchinson has been named general manager of Sky Zone Trampoline Park, the world’s first wall-to-wall trampoline playing court. Hutchinson is responsible for the day-to-day operation of the business as well as assuring a “Wow” experience for all of the Sky Zone guests. Sky Zone is a 26,000 sq. ft. facility that houses more than 15,000 sq. ft. of trampolines with activities for all ages and fitness levels. Visit skyzone.com/Tampa. Sky Zone is located at 10137 E. Adamo Dr. in Tampa. 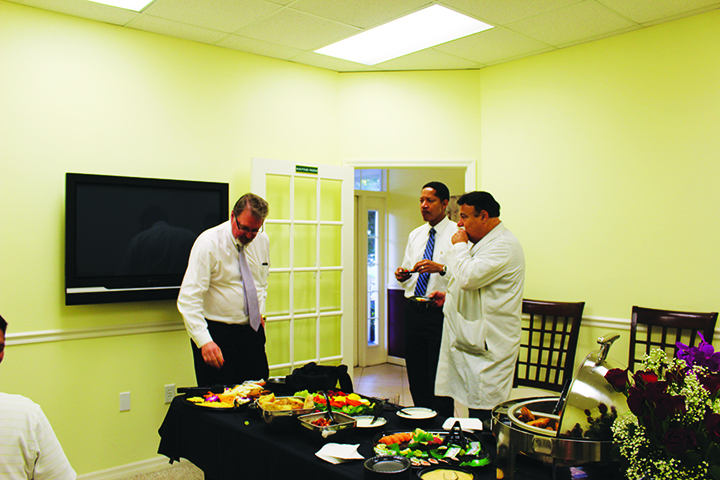 Dr. Daley and Daley & Associates PrimeMed of Tampa Bay hosted its open house to local community physicians. Dr. Daley commenced seeing patients in a new Brandon office in July. Daley & Associates PrimeMed of Tampa Bay is a traditional Internal Medicine practice with offices in Brandon and Bradenton. Patients enjoy a full range of comprehensive health services including preventative health and wellness counseling, and diabetic teaching. Fully electronic medical records ensure efficient access and accurate safekeeping while maintaining the highest standards for the privacy and security of records. Daley and Associates PrimeMed of Tampa Bay’s new Brandon location is located at 631 W. Lumsden Rd. Call 530-0903. The Bridges Retirement Community was recently granted a citation-free survey by The Agency for Healthcare Administration, the state agency that oversees the operations of all assisted living facilities in Florida. The purpose of the unannounced visit by the agency was to conduct a biennial inspection of the facility to verify compliance with the many rules and regulations that are required of a licensed assisted living facility and ensure that residents are happy and well cared for. The survey process inspects all areas of an assisted living facility through private interviews conducted by the surveyors. The Bridges Is located at 11202 Dewhurst Dr. in Riverview. Visit bridgesretirement.com or call 413-8900. Pinecrest Printing, Inc., a full service printing company founded by RJ Reintjes in 2001, announces steady growth since the company’s inception. Reintjes is proud to welcome their newest employees Liz Fondren and Debbie Sells. Fondren has 30 years in the printing industry. Sells has 32 years in the printing industry. In addition, Pinecrest welcomes Terri Hennessy back to the Pinecrest family. Pinecrest has built a highly regarded reputation for quality and service. It offers a myriad of products including offset printing, digital printing, signs and banners, every door direct mail, apparel and promotional items. With over 300 years of combined experience, its printing professionals are ready to provide quality, affordable commercial printing, pre-press, and bindery services. Pinecrest Printing is located at 105 N. Falkenburg Rd. in Tampa. Call 684-5444.
International CardioStart International and The Rotary Club of FishHawk-Riverview will host a fundraiser wine and beer tasting, dinner and entertainment. The event will take place at The Palmetto Club at FishHawk Ranch on Friday, November 6 starting the tasting at 6 p.m. and the dinner at 7 p.m. The event cost is $75 per person. Proceeds from the event will go to assist in CardioStart’s heart surgery missions in developing countries, including Nepal and the Dominican Republic, and in upcoming 2016 missions. All surgical care is provided free of charge to children and adults in need of cardiac care. Local clinics and public health education is also provided to improve general health services. For reservation or ticket information, call 657-2078, email elijah.heath@edwardjones.com or visit the events page at the www.CardioStart.org/events/. Visions of Hope International is proud to welcome Brenna Taylor as its new event planner. Event planning is no stranger to Brenna Fields Taylor, owner of An Elegant Affair – Wedding and Event Planning. She joins Visions of Hope International as their exclusive event planner as they add events throughout the year. 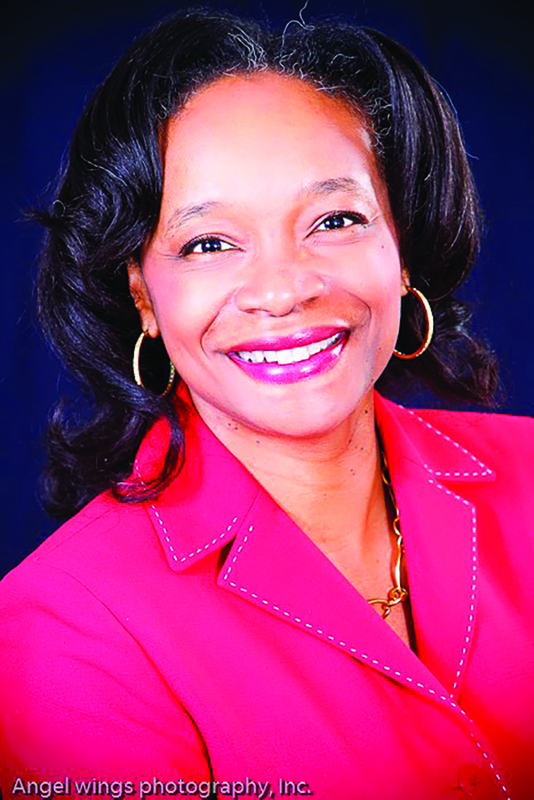 In addition to An Elegant Affair LLC, she is a Certified Project Manager with Project Management Institute, an ordained minister on staff at Beulah Baptist Institutional Church, a member of Working Women of Tampa Bay and the Greater Riverview Chamber of Commerce.Visit vhinternational.org. On Saturday, October 10 at 9 a.m. on the Brandon Parkway, Dr. Sandy Schwartz and his team will participate in the Race for Smiles created by the American Academy of Cosmetic Dentistry Charitable Foundation’s Give Back a Smile program, benefiting survivors of domestic and sexual violence to receive life changing smile restorations. Dr. Schwartz and his staff will host the local run/walk to raise awareness and and are looking for participants to join in. For more information, call 684-7888 or visit www.aacd.com/raceforsmiles to register.